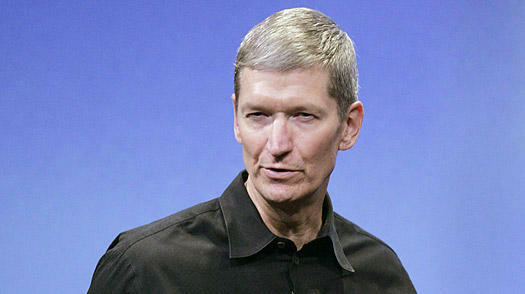 Is Tim Cook Gay? And Who Cares? Tim Cook, Apple's Chief Operating Officer, is allegedly America's most powerful gay executive, says the gossip rag Valleywag. 2. It’s the subject of gossip inside Apple. 2. Two “well-placed sources” say so. If Cook steps into the CEO role, Apple’s other executives will encourage him to come out, Valleywag says. This would be a good thing for Silicon Valley and for gay rights. Being gay is certainly no problem here in the San Francisco Bay Area. No one bats an eyelid. But Apple’s other execs are concerned about public perception, Valleywag says. Could it spell trouble for the Apple brand?